-We are off on another adventure, we are going by coach on the 10th April to Italica which will include a visit to the Monasterio de San Isidoro del Campo, a wonderful old derelict monastery with a wonderful museum which is only 1.5 km from Italica in the town of Santiponce. -On Tuesday 2nd April due to our original speaker going on a cruise, I will instead be giving a talk on the writer Gerald Brenan. When Brenen first came to Spain he lived in the village of Yegan in the Alpujarras and there is a trip planned sometime in September to visit the village as well as a visit to the English Cemetery where both Brenen and his wife Gamel Woolsey are buried. -We are lucky enough to once again have Joan Fallon giving another one of her fascinating talks. Joans talk will be on the “Golden Age of the Moorish occupation” and will take place on the 14th May, 2019. Joan will also be bringing a collection of her books along for people to purchase. See enclosed list. Month of Flamenco in Malagalingo: Feria de Abril is here and at Malagalingo we are ready. April is the month of Flamenco in Malagalingo!! Come learn to dance flamenco with us, as well as learn more about the world of flamenco: history, musical instruments, clothing, customs, etc. One afternoon a week we will have our flamenco series (free for Malagalingo students, € 5 for the rest of the attendees). Until full capacity. In the first half hour you can attend an explanation about the world of flamenco and in the second hour you can stay to learn to dance flamenco with us. Come and have fun with us!! -Solid wood dining table ( 150 x 80 x 75mm) and four chairs – 100 euros. -Castilian solid wood sideboard (112 x 36 x 80mm) – 65 euros. -Solid wood coffee table (90 x 50 x 48mm) – 35 euros. -Bathroom Scales. VIDALINY professional. Weighs 0.1kg – 150kg.Uses 2 x CR2032 batteries (included). Scales measure 30cm x 30cm. Perfect condition/working order. 15€ -Garden Sprayer. NEPTUN 500. 5lt capacity. 60cm lance, adjustable spray head.Pressure release valve. Lockable pressure handle/pump. Inline filter. Shoulder carrying strap.Unit measures 55cm (H) x 20cm (D). VGC. 15€. -30 litre Water heater. As new, very little usage. 40 euros. Geoff Torrox 951066068/666322732 More pics on request. For Sale: Double Bed & Mattress. Double Bed frame with rustic curvy headboard design, made on steel, coated in white. Very good condition. Total Price :€125 no offers. Buyer collects from Torrox. For Sale: 1.3mtr satellite dish c/w wall mounting bracket and hardware. Currently installed and operating in Torrox Pueblo. Buyer collects. 50 Euros. Pool Measurement to include edging slabs 4.50m x 8m. Tel. 615925352 La Vinuela Many thanks. Wanted: Tower scaffolding. I am looking to hire or buy some aluminium tower scaffolding with boards etc. Cajiz. Can collect anywhere in the Malaga region. Stolen! : This Trek mountain bike was stolen from my apartment in Laguna Beach Complex, Torrox Costa, between 12 and 1pm, Sunday 24th March. The thieves forced a ground floor window and climbed into the conservatory/balcony. Black/blue frame, with white front forks. Black saddle with a white gel saddle cover. Attached to the handlebars was a Garmin GPSMAP 64. Also stolen was a grey helmet and tyre pump. Complex was full of weekenders, so it’s probably on its way to Madrid, or Granada. If seen, please contact Torrox Guardia Civil, or me, on WhatsApp 608667883. John. 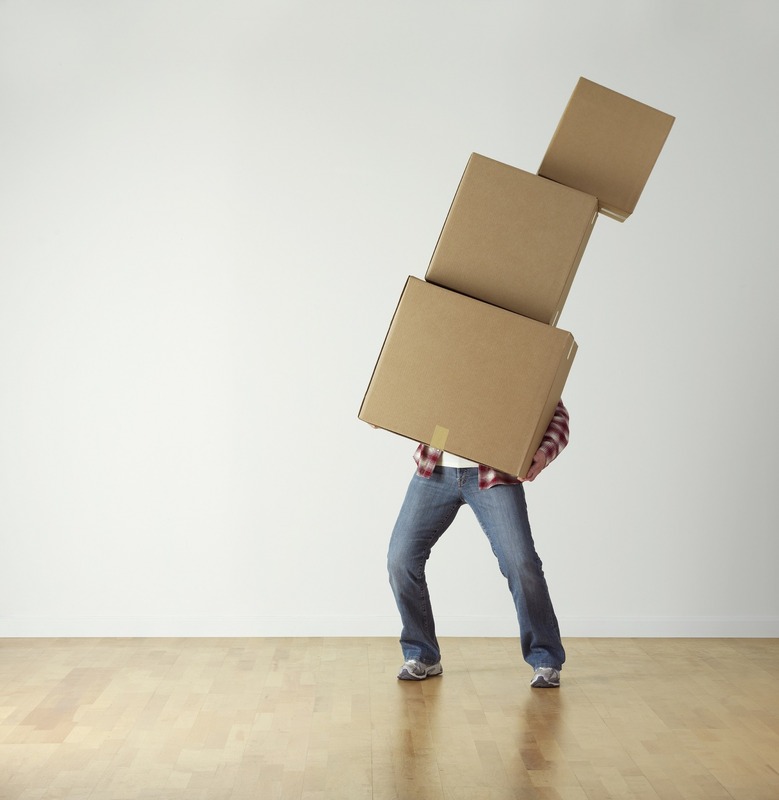 Packing Boxes: Seeking recommendations as to where I can source strong cardboard boxes to be used for packing items to be transported to UK. They need to be suitable for a variety of personal items, kitchen stuff, etc. Willing to buy new or reuse if you have some. Locations near Torre del Mar, Vélez Málaga, to Rincon de la Victoria, preferred. And a sincere Thank You to Naythan for maintaining this blog! Woodwork and all sort of building work: We have had work done by Chris, and we would like to recommend him. He is very skilled at woodwork and does all sort of building work (tiling etc.). He is a very nice person to have around and he comes up with good solutions. Chris; +34 655 24 09 57 Regards! Julia from Nerja.